Bittern may be the star of this weekend, but during the week services and footplate experiences have seen 925 Cheltenham, Black 5 45379 and Bulleid West Country class 34007 Wadebridge holding the fort. 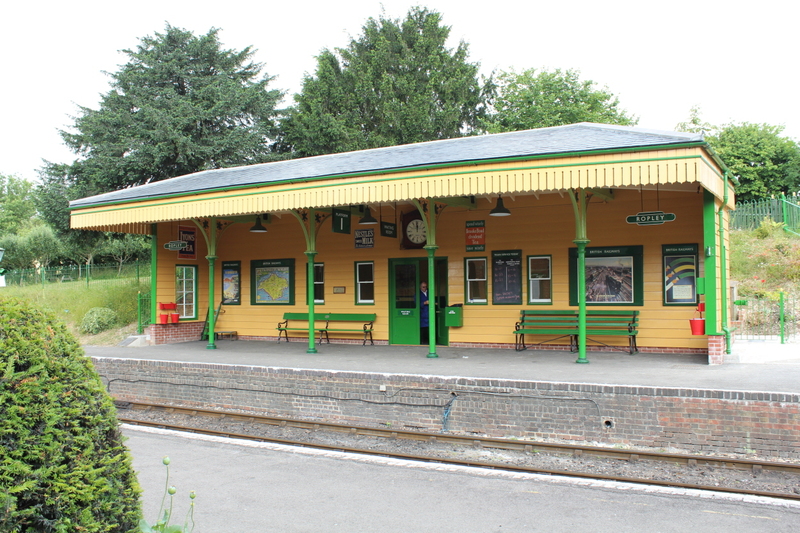 It is remarkable how much goes on during the week and it goes to show that a mid-week visit is definitely worth it, just check the timetable to see if service trains are running first. It has been another great week for me and I’ve spent a lot of it getting stuck into paperwork and beginning the task of planning the project that will not only see 35005 Canadian Pacific in steam but also see outreach to many people to experience and get them involved with the excellent work that goes on at the railway. 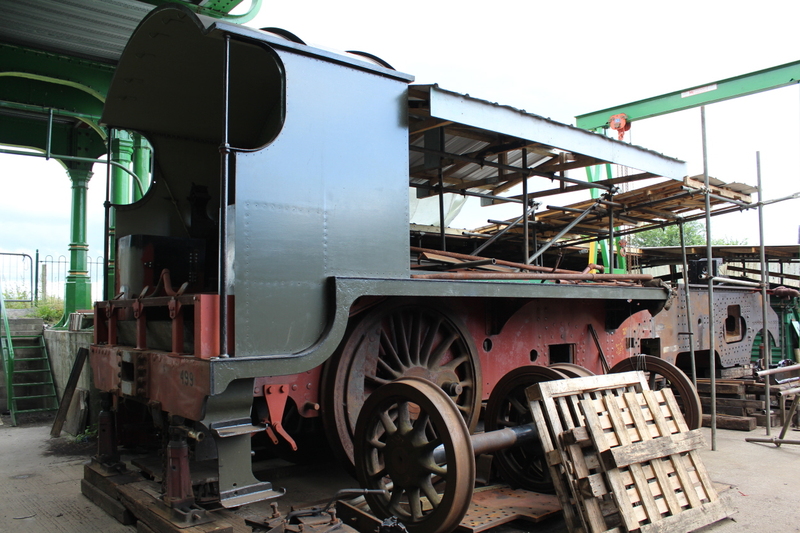 As with last week, there is an update from Eastleigh of the overhaul of CanPac – please click here or the image below to read more. One of the places I stopped for a couple of snaps was under the Harry Potter bridge to see S15 class 499 and the novel shelter that has been created above its frames. The ingenuity that comes with preserved lines never fails to amaze me! 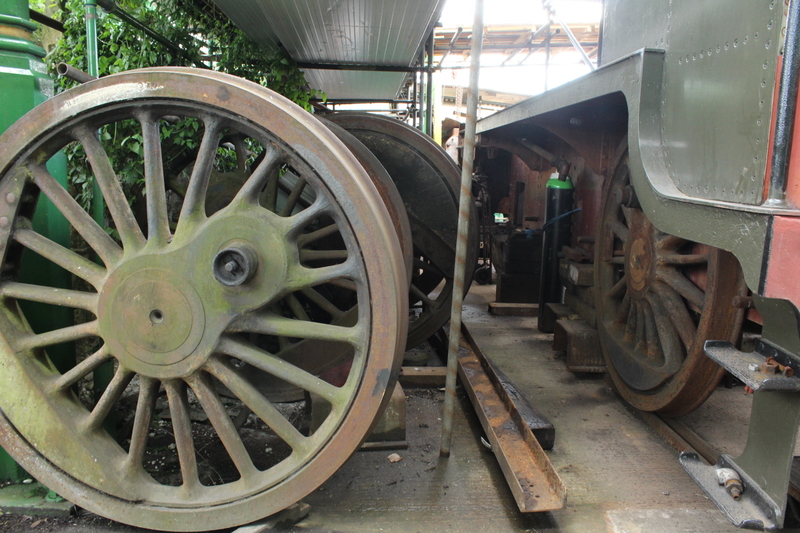 I also had a good look in the carriage shed, but I’m holding fire with sharing images of the two Bulleid carriages so as not steal the thunder of the guys working hard on them. Finally we leave with a look at the new waiting room on platform 1, which looks rather excellent in my opinion! 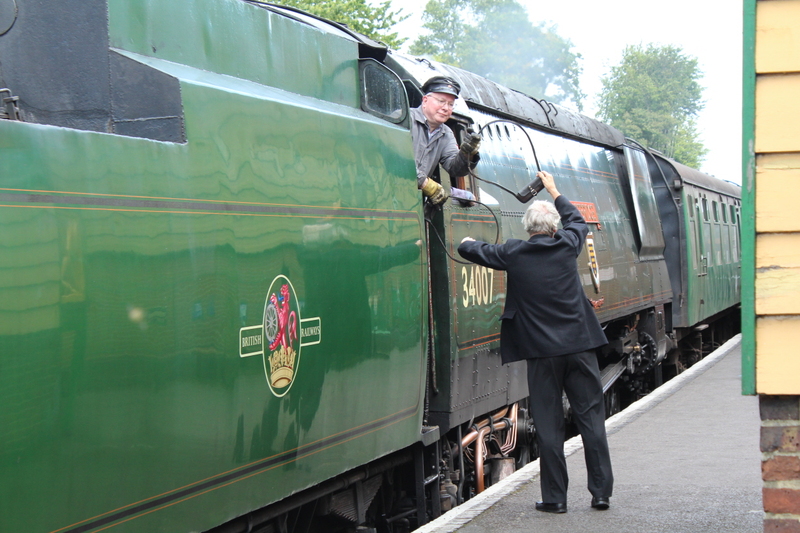 Thanks for reading folks and don’t forget, this weekend Gresley A4 Pacific 4464 Bittern is running – it’s well worth a visit to the Watercress Line for a ride behind this thoroughbred!